Jay Hernandez, who portrays El Diablo in Suicide Squad and in his debut on the big screen talks about the liberties he took with the character and what the film represents as a whole for the super-hero genre. “As a lesser known member of the squad, there wasn’t as much anticipation and there wasn’t people saying, ‘You’re veering off doctrine. There’s a certain level of freedom that I thought was great.” – Hernandez told SuperHeroHype. 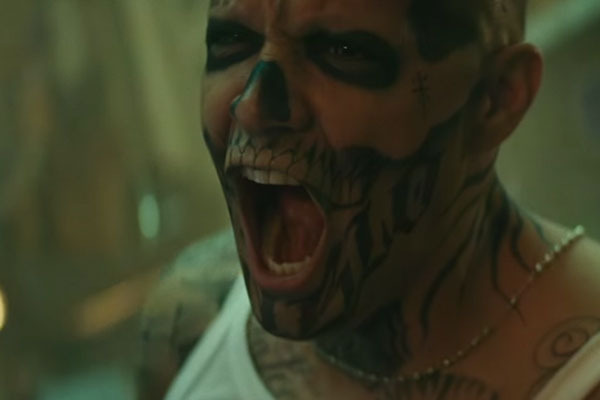 Suicide Squad is set to bring something new to the table and Hernandez is very clear on that matter, while crediting David Ayer for the work performed on connecting the plot points in the DC Expanded Universe. Suicide Squad hits theaters August 5, 2016, starring Margot Robbie as Harley Quinn, Jared Leto as the Joker, Will Smith as Deadshot, Joel Kinnaman as Rick Flagg, Karen Fukuhara as Katana, Jai Courtney as Captain Boomerang, Adewale Akinnuoye-Agbaje as Killer Croc, Cara Delevingne as Enchantress, Adam Beach as Slipknot and Viola Davis as Amanda Waller. 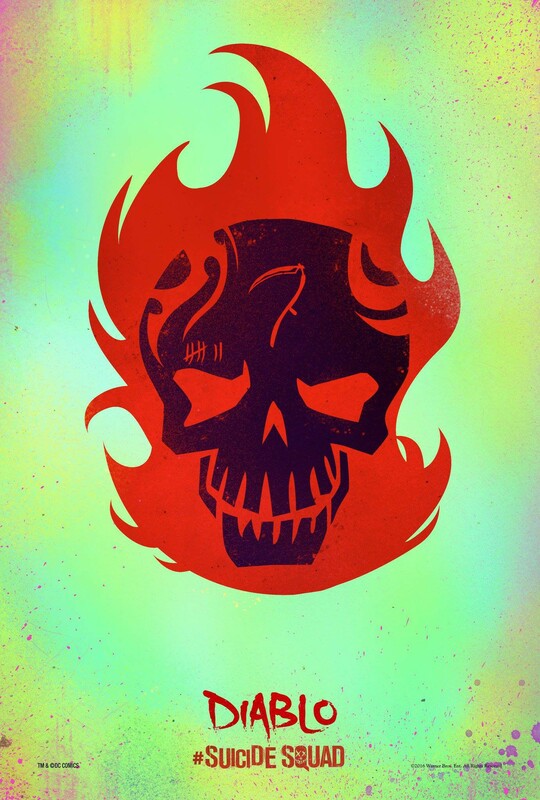 What do you think of the new take on Suicide Squad and what do you expect from Jay Hernandez as El Diablo?